The Google Ad Grants Program gives charities & non-profits the chance to advertise on Google Ads for free. The program gives qualified organisations up to $10,000 (around £7,500) free advertising spend per month. With successful management, your charity and its causes can reach new users, donors, volunteers and campaigners. Governmental entities and organizations, hospitals and medical groups, schools, academic institutions and universities are not eligible for Google for Nonprofits, but philanthropic arms of educational institutions are eligible. You must be engaged and proactive in your Google Ads account by logging in to the account, at least, monthly. Maintain a 5% Click through rate (CTR). CTR is the ratio showing how often people who see your ad end up clicking it. If your account doesn’t achieve at least a 5% CTR for two consecutive months, your account will be cancelled. Most single-word keywords are prohibited, the idea being non-profits should choose well-targeted keywords. We can support you throughout the entire process. From application to on-going management. Final Thoughts: This should go without saying, but Google isn’t in the business of giving money to organisations that preach hate or practice discrimination. Targeting keywords or using destination URLs that promote hatred, intolerance, discrimination, or violence is strictly prohibited. It’s also worth noting that, to continue receiving a Google Ad Grant after January 1st, 2018, your organisation must exist exclusively for charitable purposes. Failure to comply with any of these terms will result in the automatic suspension of your account. Review the first section to see if you are eligible. If your organisation meets those requirements then please move onto step two. To register with tt-exchange, the UK arm of TechSoup. If you’re not registered with them yet then it’s easy to set up an account. A Google account of some form. This could be the account that you already use for Google Analytics or YouTube. Once you’ve got these set up the next step is to begin filling out a straightforward application form. During the process, Google will need information about your charity. Including the ‘validation token’ from to TechSoup (which you signed up to a minute ago) and your charity ID. The waiting game after that you will have to wait to see if you have been successful. This can take anywhere from a few seconds to up to two business days. 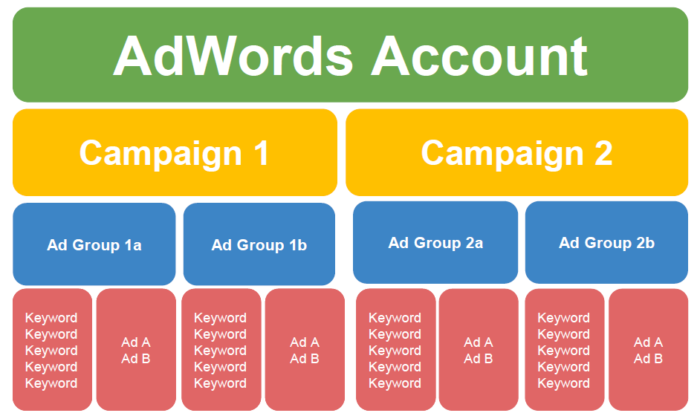 The Google Ads account configuration (the tricky part). To succeed in the application, you need to follow Google guidelines. Including setting up bidding information and setting a final URL. If you are new to Google Ads this can seem quite confusing, but the advice is in on hand. Do contact if you have a problem with any of these steps. Tip: Set up one rough campaign at first to see if you qualify before spending time structuring the entire account. If you think you’ve met the Google Guidelines go back to the application process so Google can review the account. After you’ve submitted your Google Ads Customer ID, you’ll receive a decision within 5 business days. If you have set up the Google Grants Ads correctly, you’ll receive an email telling you that your account is now active. If there are errors, you’ll get an email with instructions on how to correct the errors. To get the most out of the grant you do need an understanding of how Google AdWords works and will need to actively manage your account. Here at Granite 5, we have helped lots of charities obtain Ad Grants and manage them on their behalf. I’ve seen many accounts where in-house management has resulted in the same common issues. Resulting in wasted spend and poor returns. If you are managing a Google Ads that have any of those common issues then it might be time to outsource Google Ads management to an agency. To stop charities from falling into the same pitfuls. I’ve detailed some Google Ads management tips. Structuring your campaigns and ad groups by type makes your outreach more effective. A good starting point is to build your Google Ads account so that mirrors your website structure. Then look at how campaigns can be further broken down. General Awareness – This campaigns include board topics and should include more generic keywords. Aiming to reach a wide audience building your awareness for your cause. Benefit & Volunteering – This might include campaigns that use the keywords terms like “help”, “contribute”, “support”, “volunteer” or “donate”. Recipient Benefit Focused – This might include keywords that use the modifying terms “save”, “stop”, “prevent”, “achieve” or other such words. Events – Local, national or even global events deserve a campaign that promotes them. You can choose to target a specific set of countries, cities where the event is taking place, via Geotargeting. These campaigns would have ads that are time-dependent. Brand – Branded campaigns are a great way to build your accounts CTR. More on this later. When creating a text ad in your PPC campaign, you can select broad match, modified broad match, phrase match, or exact match for your keyword match type. WordStream provides a great guide of advantages and disadvantages of each type. Match types can have a major impact on your account’s performance. Optimising your use of Google Ads match types is crucial because it allows you to reach your target audience while avoiding unnecessary spend on irrelevant clicks. Long-tail keywords are longer and more generic phrases that user is more likely to search with they’re closer to a point-of-purchase. When pondering long-tail keywords answering questions should be your best friend. Think of the WHAT, WHO & HOW that your charity offers. WHAT services to people require? HOW do you solve an issue? Thinking of your service in this context can help give you ideas for keywords. Helping to expand your current selection of keywords to include in your ad campaigns. Remember, as the graph shows you might not be receiving a huge volume of traffic for these terms. But they might be more relevant. Click-through rate (CTR) is a metric that measures the number of clicks advertisers receive on their ads as a ratio of the number of impressions. All Google Ads Grants accounts must maintain a 5% CTR each month. In the event that the CTR requirement is not met for two consecutive months, your account will be cancelled. You may request that your account is reinstated after you’ve paused or deleted keywords with low CTR to bring the account into compliance. Grant requirements mean you must have at least two ads per ad groups. This gives you the opportunity to test ad copy. With time and data, you can then determine which ad has the best CTR. You can then choose to replace the lesser performing ad attempting to create an ad which will perform better than your best ad. The search term shows the actual searches your ads appeared for. This report can help highlight keywords that you should add as keywords or negative keywords. More on negative keywords later. Brand campaigns can have a massive CTR compared to other more standard campaigns. 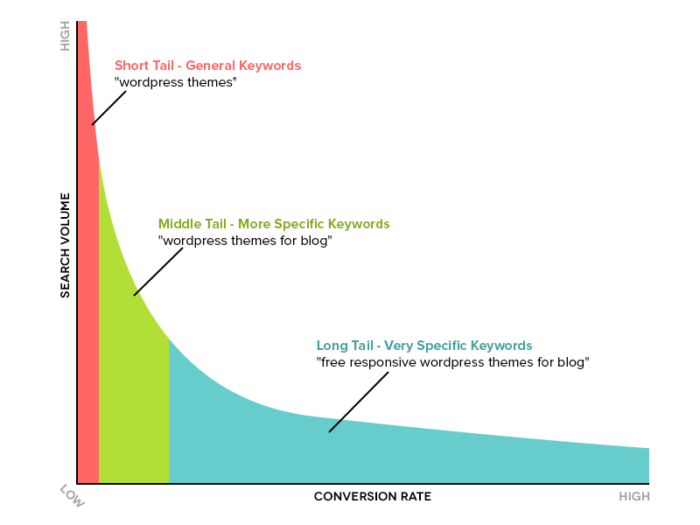 This will benefit the account helping maintain the required 5% CTR. A negative keyword is a word or phrase that allows you to block with searches will trigger your ads. Once you have decided that a term is irrelevant to your campaign, you can add that term as a negative keyword. The is where the search term report is helpful for inspiration on negative keywords. Just because it’s free traffic it doesn’t mean you should not be measuring its impact. Disruptive Advertising showed how few accounts have effective conversion tracking in place. Without it is almost impossible to effectively optimise your Google Ads account. We suggest setting up conversion tracking via another useful tool Google Tag Manager. The bare minimum, you should link your Google Analytics with your Google Ads account. This enables you to monitor how traffic is interacting with your website. Tracking will enable you to make better decisions for your non-profit account. There are many success stories from companies using Google Grants which Google are more than happy to highlight. The key to managing a Google Grant account is this: don’t walk away and forget it’s running (As stated it needs active account management to get the maximum impact). Click the button below to arrange a call with one of our experts.